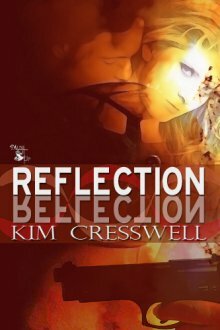 Enter to win an eBook copy of Reflection! Ends 6/28/2013. 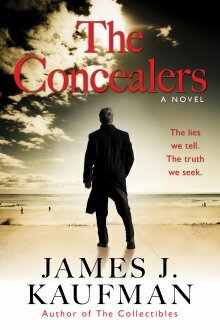 Enter to win a signed hardcover of The Collectibles! Ends 6/28/2013. Enter to win a NOR Goodie Package! Ends 6/28/2013. 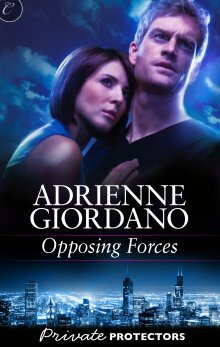 Enter to win an eBook copy of Opposing Forces! Plus get your free eBook download of Risking Trust! Ends 6/28/2013. 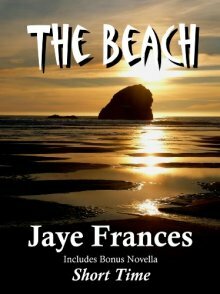 Enter to win a Kindle eBook of The Beach! Two copies to be given away. Ends 6/28/2013. Enter to win an eBook copy of Possession! Ends 6/14/2013. 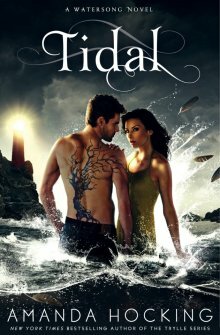 Enter to win a $10 gift card to All Romance eBooks! Ends 6/14/2013. Adriana Kraft - The Best Man ~ and a Very Bad Girl. Enter to win an eBook copy of The Best Man! Ends 6/14/2013. 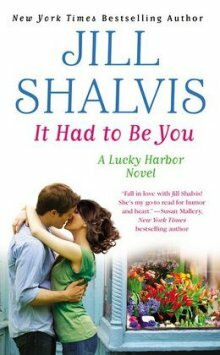 Catching up with Jill Shalvis!